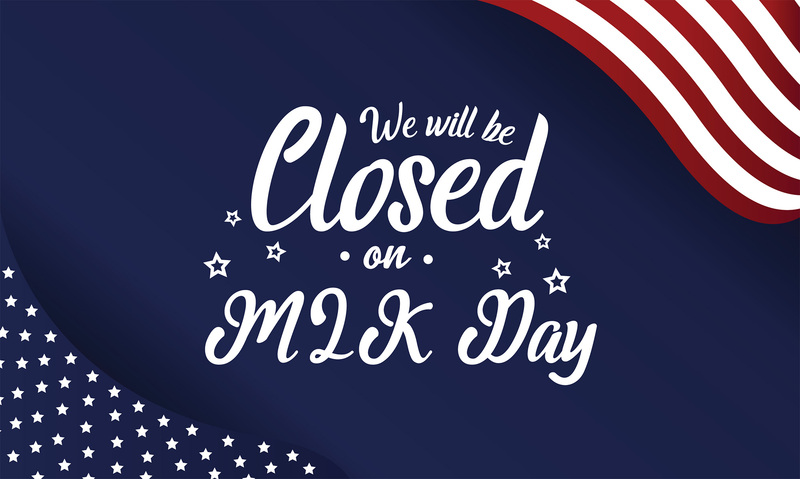 All Kellogg Community College campus locations and offices, including the library and the Bruin Bookstore, will be closed Monday, Jan. 21, in observance of Martin Luther King Jr. Day. Martin Luther King Jr. Day is a federal holiday observed each year on the third Monday in January to honor the late civil rights leader, whose birthday is Jan. 15. KCC campus offices and activities will return to their regularly scheduled hours on Tuesday, Jan. 22. Spring 2019 classes began on Friday, Jan. 11, though many classes don’t begin until well after the semester start date. Prospective students can still register for classes through the first several days of the semester on campus or online. Visit www.kellogg.edu/registration for more information. KCC’s full academic calendar is available online at www.kellogg.edu/key-dates.